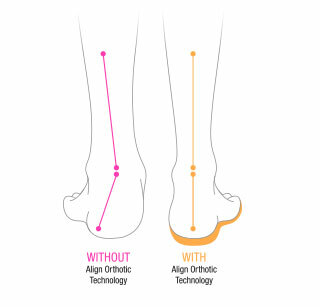 Built into every Align style, this firm yet flexible orthotic gently stabilizes and supports the arch and heelfrom the ground up, assisting with the proper alignmentof the foot to reduce pressure on tendons and joints. Your feet play a vital role in your overall heath and wellbeing. 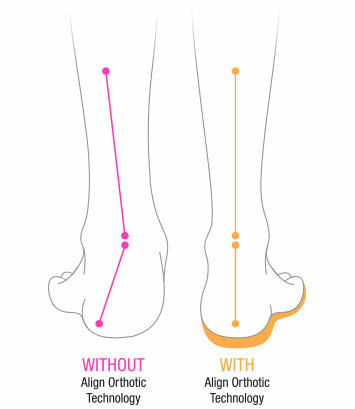 The position of your foot as you walk and stand every day can directly impact several other areas of the body, and that’s why the stability that comes from proper alignment is so important. 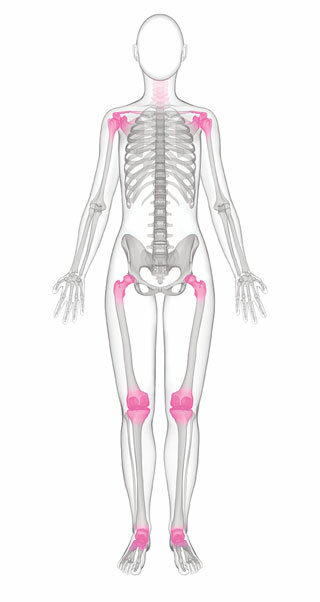 Stabilizes the heel, supports the arch and helps reduce pressure on tendons and joints. 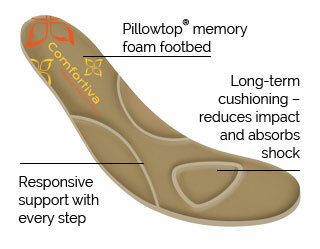 Comfortiva footwear is designed to surround your feet in optimum comfort. 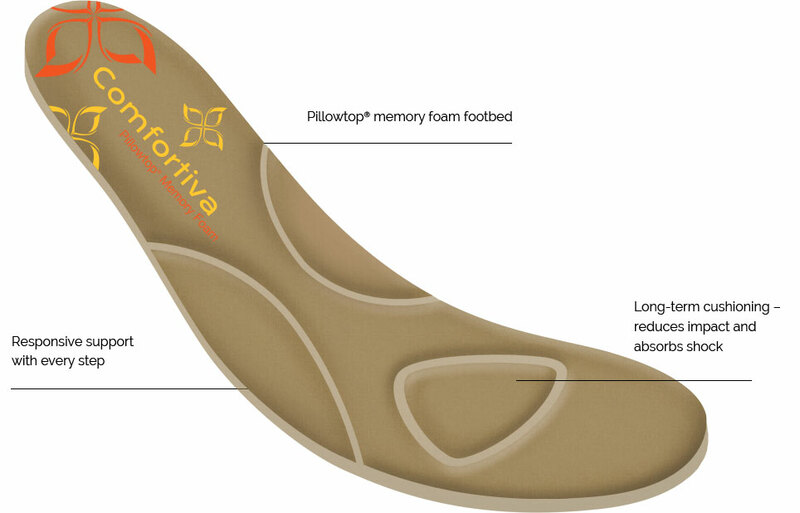 Our exclusive patented Pillowtop® memory foam footbed provides long-term cushioning and responds to your every step by absorbing shock, reducing impact and helping maintain proper foot support. 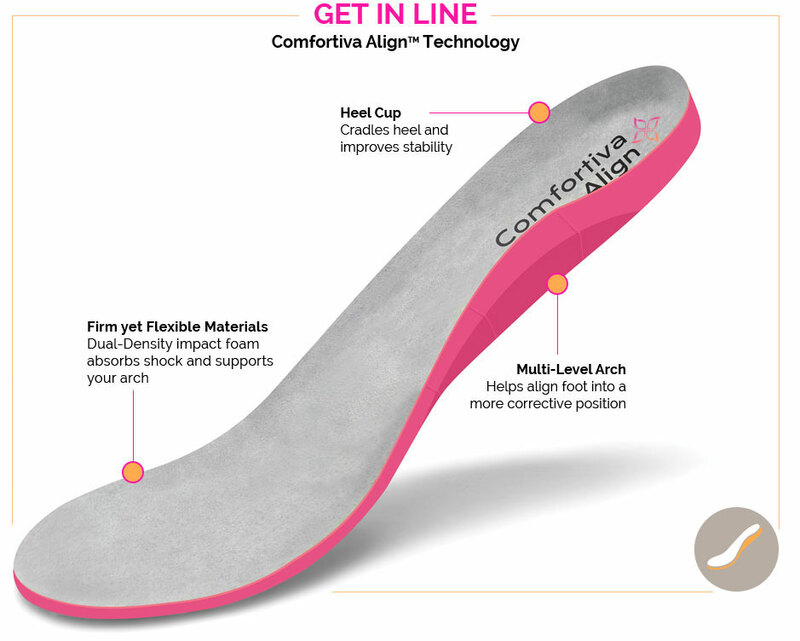 Available in a large selection of sizes and widths, Comfortiva shoes are flexible, lightweight and comfortable.